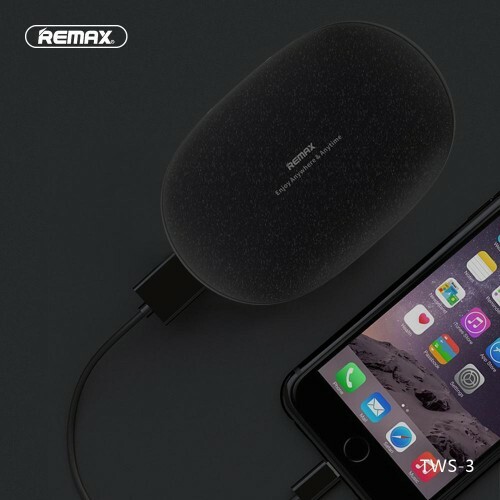 Remax has brought a new type of earphones that has an extra ordinary feature which is the holder of the earphone. This holder has a built-in battery that allows to charge the earphones on the go and also lets you charge your phone too. 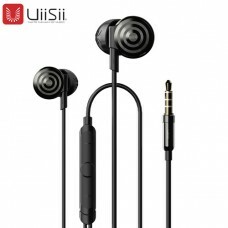 The earphones are designed with True Wireless Stereo technology which provide the perfect stereo sound music to enjoy anywhere. 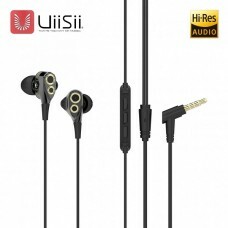 The ear pieces are small, light and is very comfortable to use regularly. There are two different modes to choose to suite your desired music listening choice. 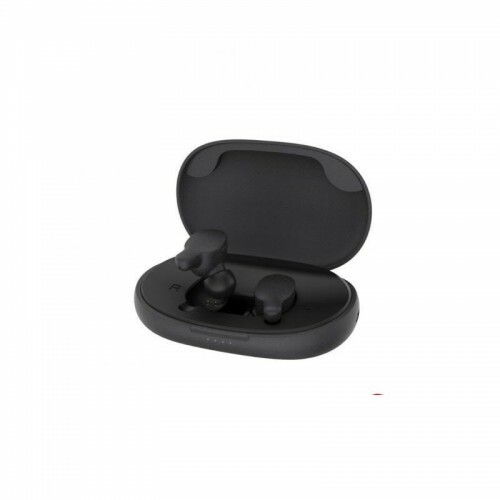 Star Tech has brought this earphone to your reach and is providing with the best pricing for it compared all the other sites in Bangladesh. Come and get yours as so as possible, cause the stock won't last very long.